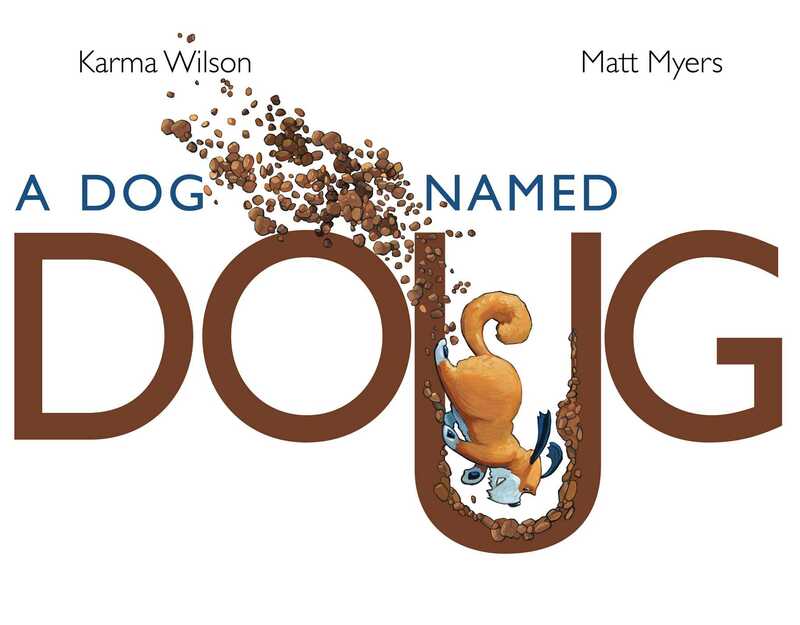 Dogs love to dig but one dog named Doug takes digging to new heights (and depths) in this laugh-out-loud picture book from New York Times bestselling author Karma Wilson and celebrated illustrator Matt Myers. Meet Doug. Doug is a dog that loves to dig. But when Doug digs he doesn’t just dig holes in the backyard. He digs…ditches the size of tractors! He digs…tunnels through gold mines! He even digs his way into…the White House! But not even the Secret Service can stop this digging doggy, because when Doug digs, oh boy, does Doug DIG!